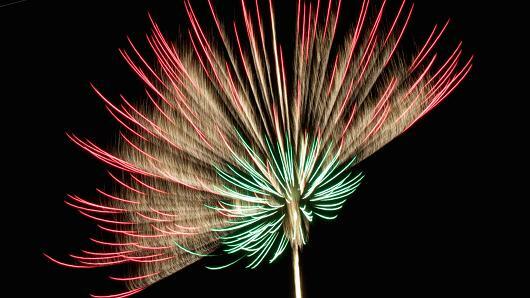 Attention fireworks lovers: This is your dream job. Fireworks may be your family’s tradition on July Fourth, but dazzling explosives are in Jim Souza’s blood. He’s a fourth-generation fireworks master and CEO of his family’s business, Pyro Spectaculars. 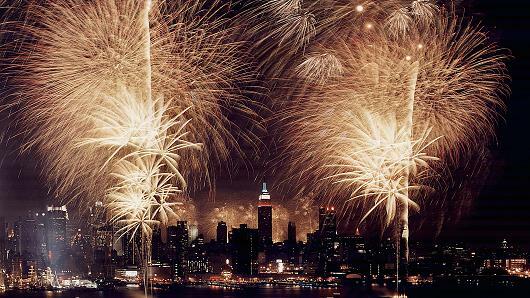 You’ve seen the company’s displays at Super Bowls, Olympic ceremonies, Disney World, Kiss concerts, the Statue of Liberty, presidential inaugurations and, of course, Macy’s Fourth of July show in New York City, the country’s biggest. 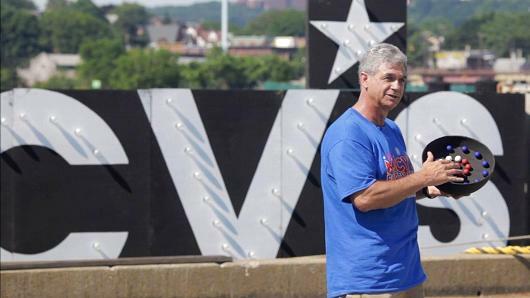 It is set to conduct 400 major fireworks shows this holiday weekend. Basically Souza gets paid to create colorful explosions. Sound like fun? “It’s like producing a movie. You try to evoke emotions, drama, pride,” he said. The art form’s history can be traced back thousands of years to the Han dynasty. The Souzas’ fireworks legacy began more than 100 years ago with Jim’s great-grandfather, “Papagaio.” The Souza family’s imprint on the industry is a big one. Jim Souza started working on shows with his father as a teenager. After graduating from the University of Portland with a business degree, Souza set to work on one of the family’s biggest achievements. “In 1975 when the nation was preparing for its bicentennial celebrations, we were preparing for the fireworks show at the Statue of Liberty. That’s when fireworks really began being recognized as entertainment,” Souza said. Another of the industry’s crowning achievements came in 1986 at the Statue of Liberty’s 100th anniversary celebration and, of course, the Souza family was involved. 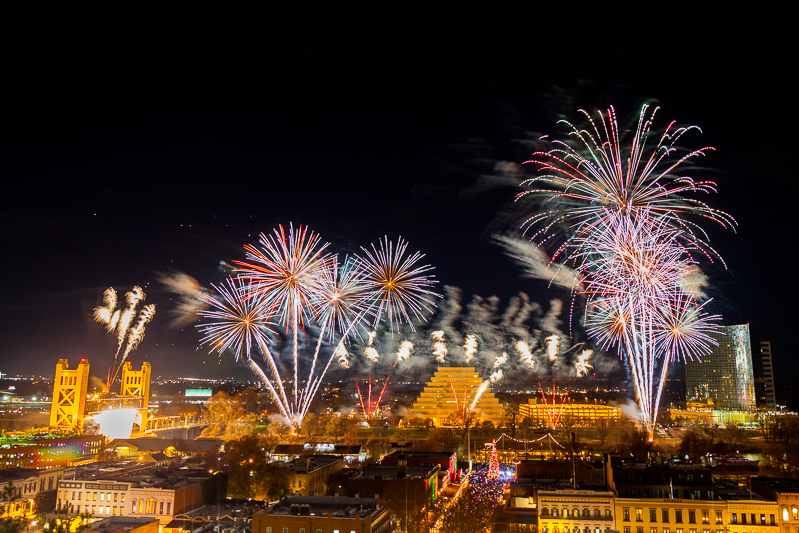 According to the American Pyrotechnics Association, the show included 22,000 aerial fireworks, 30 barges, 22 miles of wires and 777,000 pounds of mortar tubes. Much of Souza’s time is spent traveling the world in search of the best fireworks. He buys much more than he needs for a show because everything is tested, and tested, and tested again near the company’s headquarters in the California desert. “During the tests, we log color, hue, shape, effect, pattern, launch time, burst and effect duration all down to a split second. Then I head to my computer to choreograph the whole thing and decide how I want my fireworks to perform in the sky,” Souza said. Next he creates a simulation, which used to be a sketch before the technology developed. Then it’s on to the operations side where the plan is put into motion. It takes Souza and his teams about a year to plan a big show. The fireworks business is booming. Last year total revenue was more than $1 billion, up from 2000 revenue of $610 million, according to the American Pyrotechnics Association. So, how do you get in on the action? Julie Heckman, the association’s executive director, said she sees a pattern among the greatest talents in the fireworks industry: They’re artists. Souza happens to be a painter and photographer. “Jim has that creative gene that helps him visualize how he wants to paint the sky,” Heckman said. Pyro Spectaculars has 50 full-time employees and about 2,000 operators and crew members on July Fourth weekend alone. It offers training at the trademarked Pyro University. The big payoff for Souza is hearing the “ooohs” and “aaahs” during a show. His favorite effect of all time? “The ‘Golden Camaro’ has been my favorite since I was a kid. The entire sky lights up with gold weeping willow and twinkles that come down and just touch the water,” Souza said. Keep an eye on the sky this weekend during Macy’s Fourth of July fireworks to see the “Golden Camaro” and maybe even some new tricks.